I am really bad at coming up with blog titles! Today is the first Saturday in a long time that I have not had to work. It feels good! This is what I worked last night. First I finished the last border for the QAL Lori is hosting at Humble Quilts. 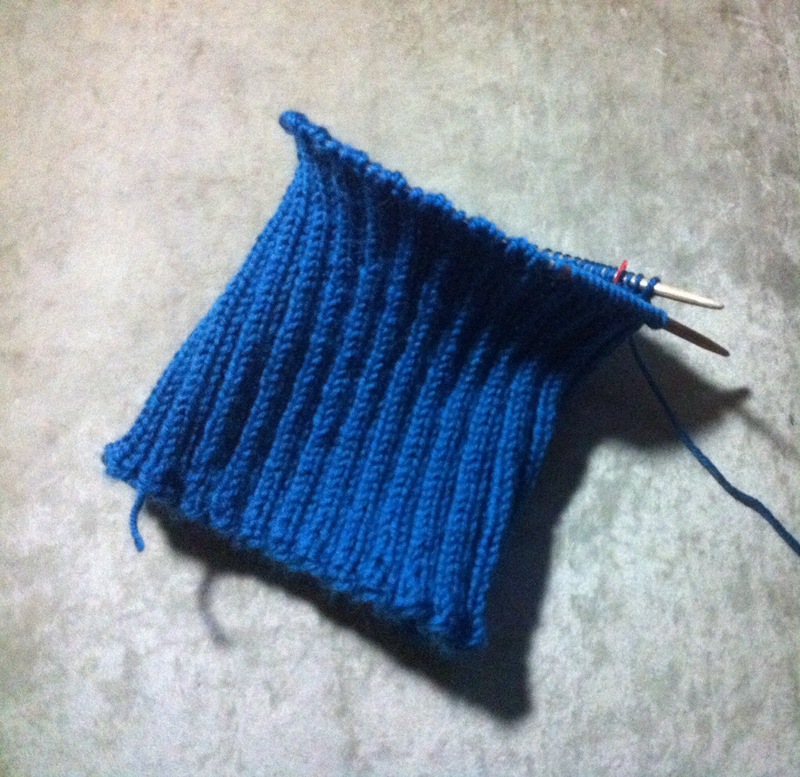 I got a little further on my hat for a sailor. I finished the last two QOV blocks for this set. And I got EQ7 loaded and spent some time playing with that and watching tutorials. 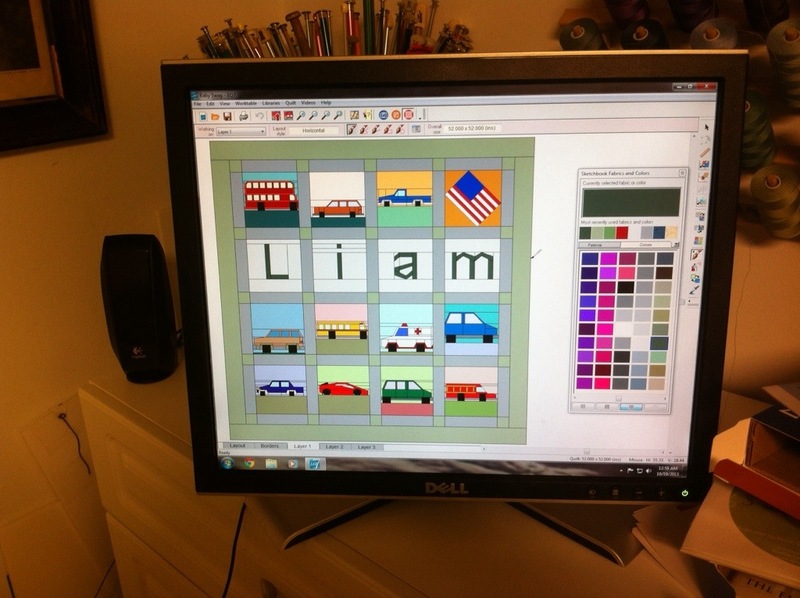 Here is a quick shot if a quilt designed with paper foundation pieced blocks that are preloaded into the program. 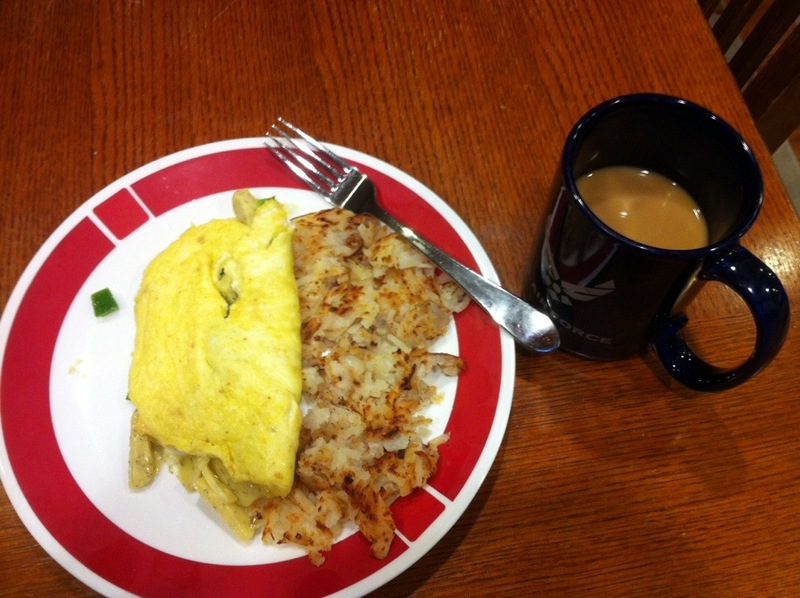 This morning, wonderful hubby made me breakfast. 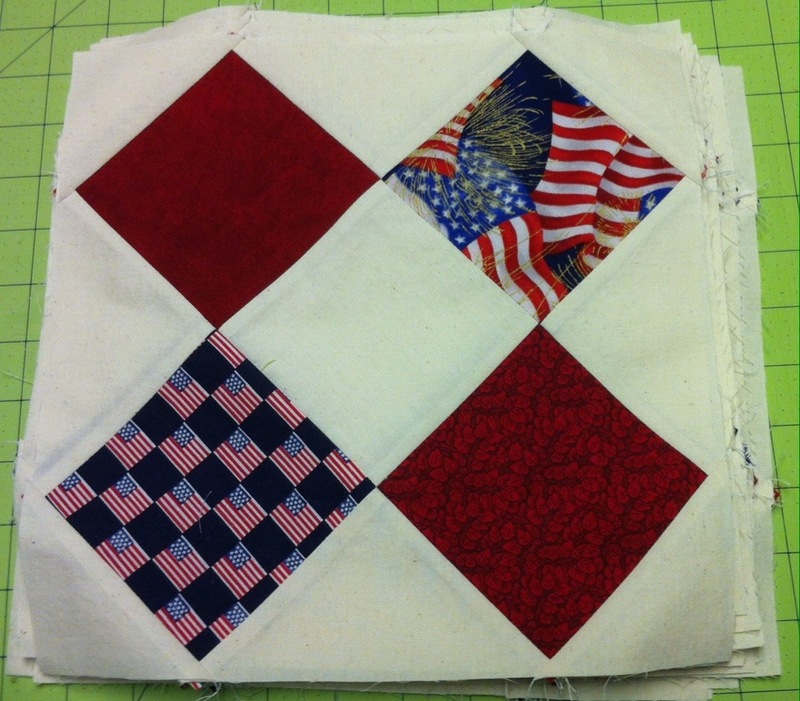 This entry was posted in Civil War Repro Quilts, Doll Quilts, EQ7, Knitting, Quilt of Valor. Bookmark the permalink. 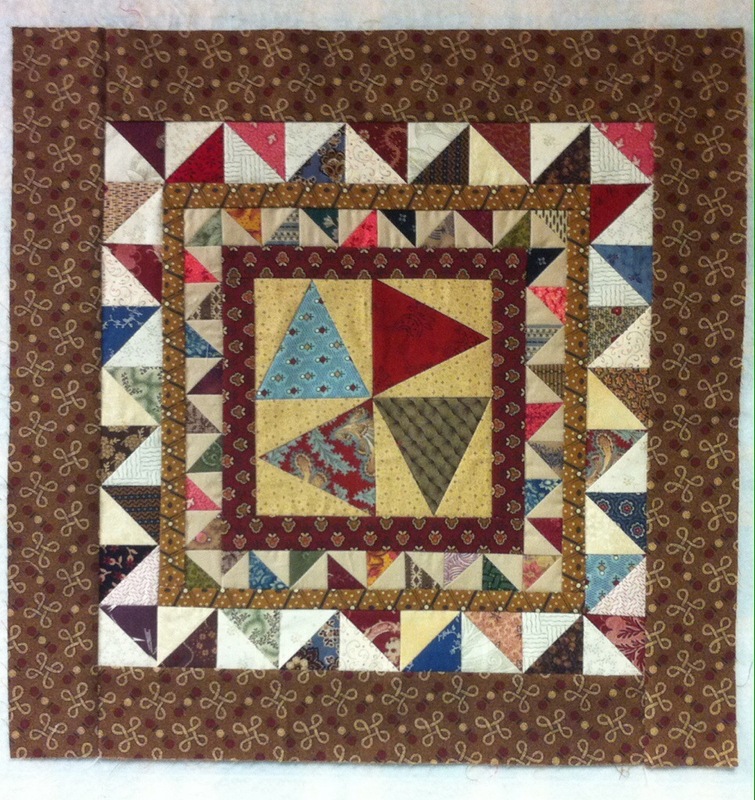 I absolutely love your version of Lori’s quilt-along block. I like your fabric choices and the changes in HST and border strip widths. Bigger is better, isn’t it? I got very tired of all the itty, bitty HST in mine. Thanks for commenting on my blog this evening. I was going to reply, but you’re set as a “no reply blogger” — so I couldn’t reply directly to your comment. Really love the mini, or block. How do you plan to use it? I just *love* your choice of colors and borders on the QAL.